This week I have had the opportunity to step outside of my country of residence (USA) for a week, and with much rest have had the time to examine the state of affairs in the US with regards to vaccines, autism, and states encroaching on parents’ rights to rais e their children the way they see fit. In my sojourn I have traveled to England, Belgium and the Netherlands. Stepping outside of the country allows one to see things from a distance and to gain perspective. Different cultures have different views and understanding of health and disease. In America it seems like there is more emotional energy spent on casting certain people aside based on their views, rather than wanting to understand the problem. The Media is as implicit as the CDC in giving half baked rationalizations touting the vaccine model when more and more scientific research is demonstrating that aluminum is causing brain damage(1) and the Hepatitis B vaccine is increasing the likelihood of autism(2), along side evidence that vaccinated children are more likely to contract the infectious disease than non-vaccinated children. I have read blogs discussing how vaccines have killed, maimed, or otherwise damaged the health of children, and other blogs on how people are fired from their jobs, or kicked out of schools for not vaccinating. There are posts from mothers who have lost the ability to know in their own gut what is right for their children; who are easily persuaded by fear and propaganda, while the government is busy making plans to track everyone’s vaccine status. All this is happening in a country where infectious disease is nearly nonexistent. Husbands and wives are getting divorced because they don’t agree on the issue and grandparents are denied the ability to see their grandchildren if they don’t get vaccinated. There are those who would argue that the reduction of infectious disease is because of vaccines. There are also those who can demonstrate it is vaccinated children who are now contracting the diseases. The whole thing seems way out of control. The reason and rationale that should prevail in ordinary, thinking people’s minds is shot out the door. Pregnant, pro-vaccine moms are pitted against life-long friends who are parents of non-vaccinated children. For me it is not whether you vaccinate or not, but rather if the rationale you rely upon to make the choice regarding your children‘s health is sound. If you let fear be your guide — whether it is fear of the disease, or fear of vaccines — you are denying yourself the opportunity to really understand the problem and any possible solution. We must first try to understand the true nature of infectious disease. Infectious diseases are intelligent beings that are here to educate the immune system towards resolution of a problem. The goal is to understand the lesson and to harmonize our relationship with the infectious disease and the problem it is trying to solve. A true infectious disease prevention program needs to have this mechanism at the center of its goal. The immune system needs a system of medicine that helps the individual learn about the disease process and how to recover from it. People may come and go, but no matter what we do, infectious disease is here to stay. It is our job to figure out how to live in harmony with these viruses and bacteria. If we let the government tell us what to inject into our blood, we have lost the sovereignty over our own bodies. Our immune system is ours and is designed to protect us. 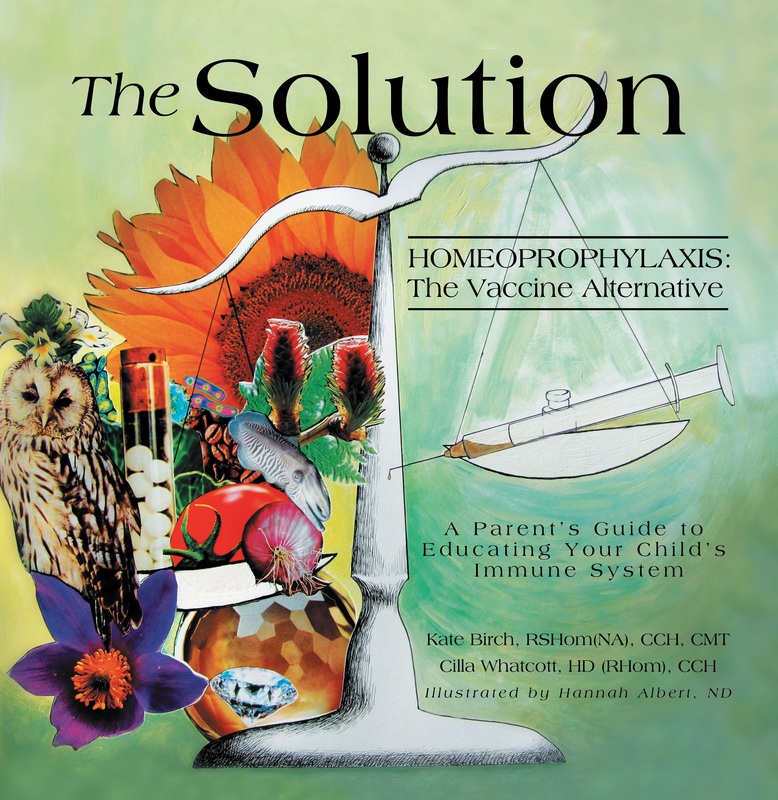 How we go about educating our immune system is an innate part of our own survival mechanism. Let’s calm down bit, let rational thought be our guide, and look towards a Solution that can help get us out of this mess. In your post you state that “more and more scientific research is demonstrating the aluminum is causing brain damage and hep b vaccine is increased the likelihood of autism along side evidence that vaccinated children are more likely to contract the infectious disease than non-vaccinated”.